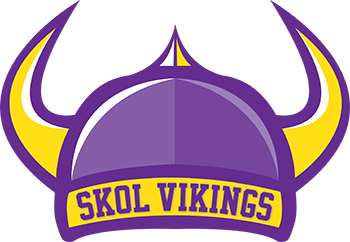 Vikings, the original Vikings not the football team, never wore horns on their helmets. Yet, we have Viking helmets in our store. Lots of them. 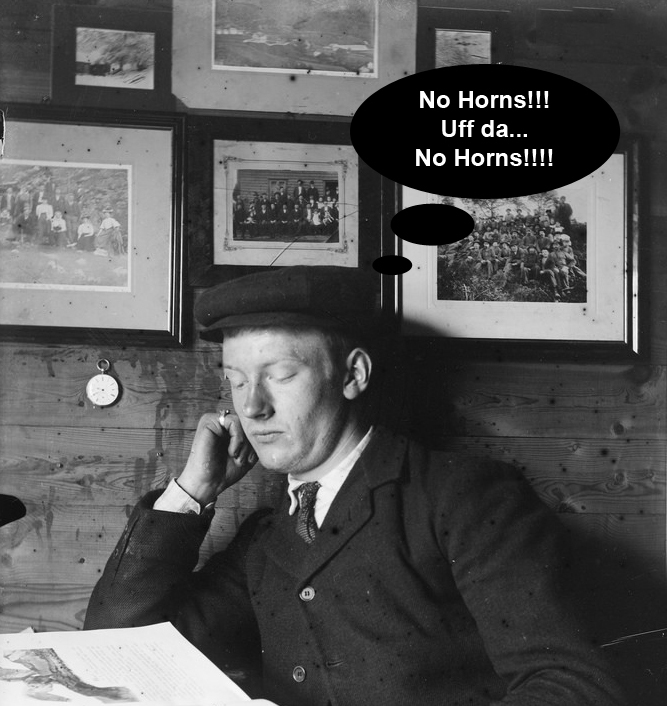 wear horns.” We know and appreciate it might be frustrating. 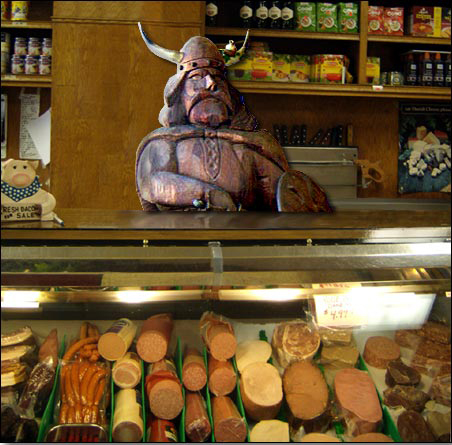 indoor plumbing, and the unique flavor of lutefisk. And we will continue to depict Vikings with horns because we like to. It’s a fun myth to play with and we like to have fun. 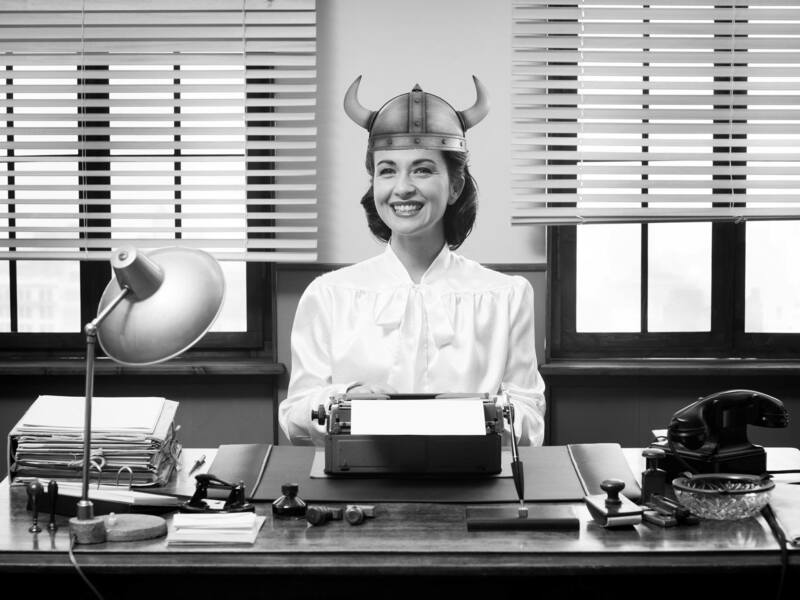 If you’d like to know more about how the Viking horn came to be you can watch this video or read a paper by Roberta Franks, Professor of English and Linguistics at Yale University that can be found at the end of this post. P.S. – We also know Skol should really be Skål but, again, we’re just having fun.